DVPRC is looking for a new Transportation Engineer/Planner ! Click here for the full description. Philadelphia’s World Heritage City status: What does it mean for tourism in your neighborhood or community? Philadelphia is the United States’ first World Heritage City. What does this mean for Philadelphia neighborhoods and nearby Greater Philadelphia communities? Hear from speakers familiar with neighborhood and community development, historic preservation, and tourism and hospitality. This event is part of GlobalPhilly 2017. 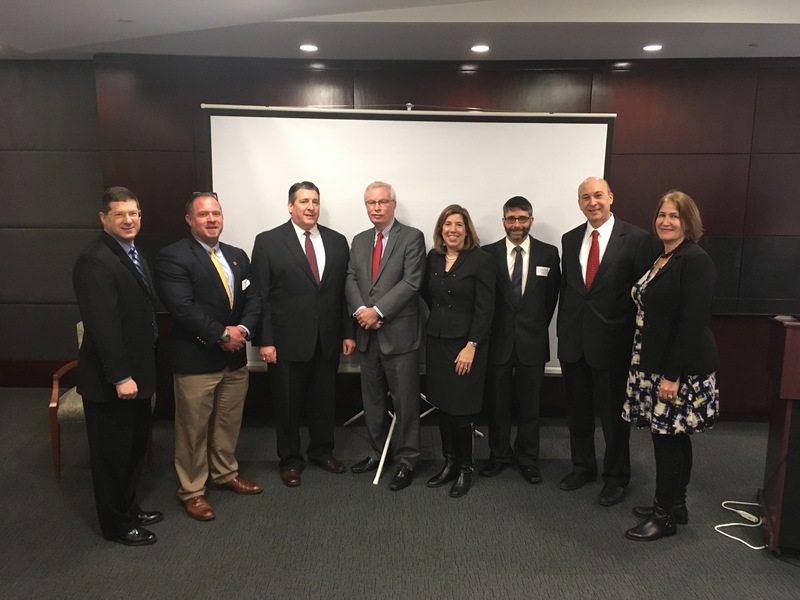 DVRPC’s Strategies for Older Suburbs Roundtable Series highlights challenges older suburbs and downtowns are facing. The Roundtable Series provides a means for networking and exchanging ideas with organizations facing similar concerns. You’re invited to Changing Lanes: A Transportation Conference on Technology, Trends, and Change on Wednesday, October 18, 2017 at the Union League of Philadelphia! Join leaders from around the tri-state region to learn how technology, funding, and the changing workforce are affecting the transportation field, today and well into the future. Session topics include: diversifying our transportation workforce, funding the region’s visionary transportation projects, using technology for civic engagement, and more. The U.S. Supreme Court, federal courts, and state courts all play an important role in shaping planning throughout the country. This annual review delves into the important cases, the decisions that were made — or not made — and how this will affect planning at many levels. 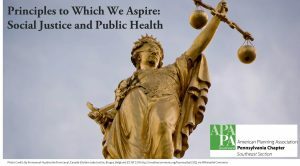 Legal experts and members of APA’s amicus curiae committee fill you in on what you need to know. This event provides 1.5 AICP CM LAW credits. 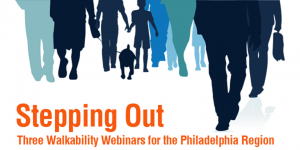 Join DVRPC and the Montgomery County Planning Commission for three webinars about walkability.